Enjoy Free Spins, Bonuses and an exciting tournament! Time for a lazy Sunday, sitting on the couch and spinning on some popular games on your desktop, mobile or tablet. One of the best casinos to do just that is NordicBet with Free Spins on Jungle Spirit: Call of the Wild, Blackjack Bonuses and a thrilling race tournament on the live casino tables. Enjoy the spoils! 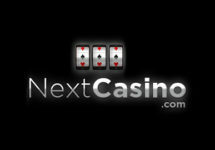 LIVE Casino Tournament: Take part in a proper 4-day wager race at NordicBet. Play on selected Live tables to score points between 17th – 20th August 2017 and place in the TOP10 for a share of the €3,000 prize pool, all in cash. Qualifying tables: Portomaso Lounge Roulette, Real Casino Roulette Portomaso, Lounge Blackjack 1, Lounge Blackjack 2 and Real Casino Roulette. Prizes range from €50 – €1,000, credited on 21st August 2017. Exclusive for players from Denmark, Finland, Norway and Sweden. While you are spinning the new reels, competing for those big bonus prize, do not forget to enjoy your Free Spins on the Game of the Week. Simply wager €10 on Jungle Spirit: Call of the Wild™ and receive instantly 20 Free Spins on the same game. Wagering requirement is 35x FS winnings within three days. Bonus terms and conditions apply. Bang Bang! Enter the Wild West and spin on the new slot Sticky Bandits in the coming days. 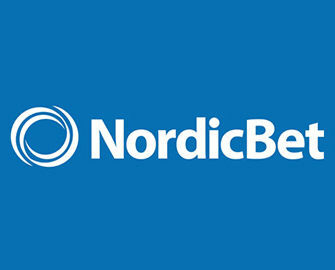 NordicBet will reward you with a €10 Casino bonus as soon as you wager €20 on the game. It might be your time to win big with the cowboys – so hurry up and claim your bonus before August 20 at 23.59 CET. Bonus is credited instantly with a 35x wagering requirement within three days. Exclusive for players from Finland, Germany, Norway, Sweden and Switzerland. Enjoy an instant €5 bonus everyday of the weekends in August when you wager €20 on the Common Draw Blackjack table in the Live Casino. Seats on this table are unlimited. 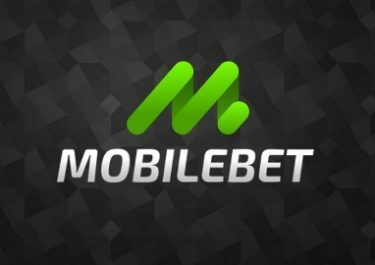 Bonuses are instantly credited with a 35x wagering requirement on any casino game, subject to the NordicBet bonus terms and conditions. 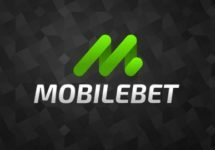 Launched in 2002, the website is operated by the acclaimed BML Group Ltd. under MGA Malta and UK Gambling Commission licenses. 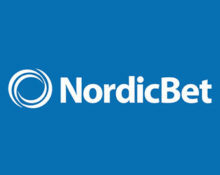 NordicBet offers Sportsbook, Live Bet, Casino, Live Casino, Virtual Sports and Poker with games available on desktop, mobile and tablet from top providers such as Netent, Big Time Gaming, Elk Studios, IGT, Leander, Microgaming, NYX, Play’n GO, Quickspin, Scientific Games, Red Tiger, Thunderkick, WMS and Yggdrasil. The Live Casino tables are powered by Evolution Gaming, Extreme Live Gaming and Netent Live.